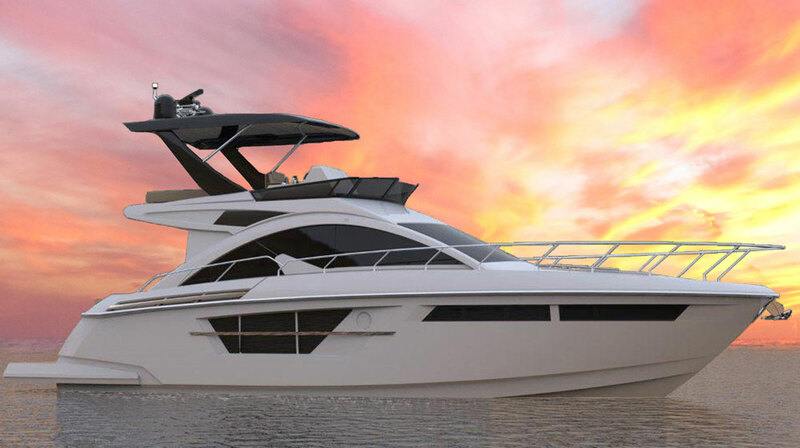 AB 100 is the latest model in the AB Yachts range. 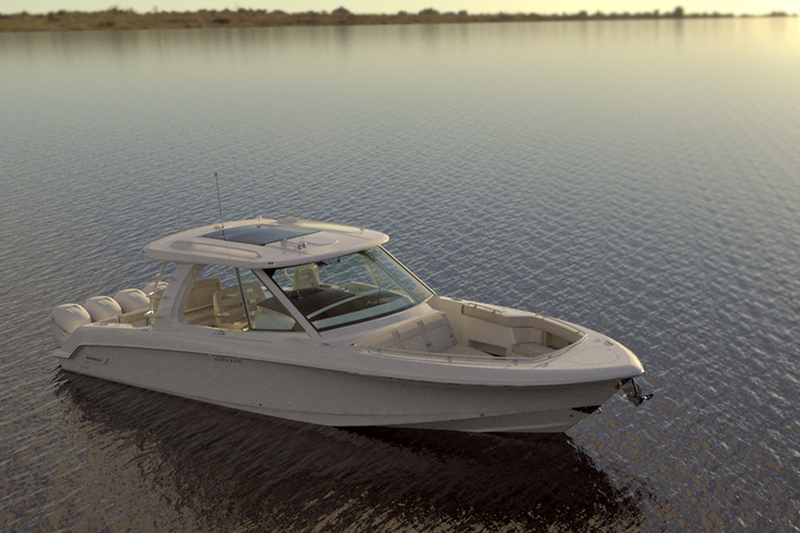 Developed from the tried and tested hull of the AB 92, this new model is optimized in every possible way: larger and more luminous saloon, larger master cabin, more spacious galley and crew quarters, larger aft cockpit and more capacious tender garage capable of accommodating a comfortable tender and two jet skis. Her flybridge is also much larger and deeper making it the best flybridge of all "open" sportyachts in this size category. And all this is incorporated into a vessel which remains registered under 24 meters. In terms of construction, the AB 100 remains true to AB Yachts philosophy: only the most advanced space-age materials and construction methods are used to build a yacht which is both lighter and stronger than competition. 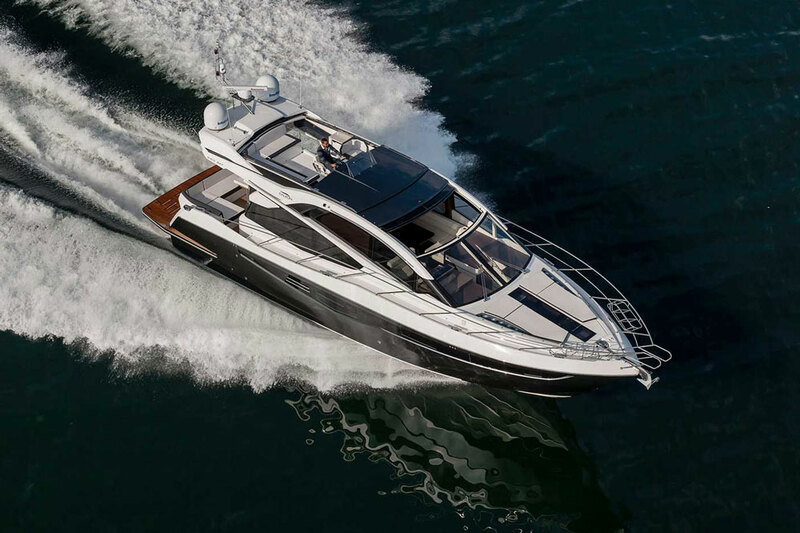 With waterjets and a hull which is specifically designed for this type of propulsion which ensures not only speed but also comfort and maneuverability, the performance is second to none: she reaches speeds of up to 54 knots. She can easily cruise at speeds where the competition tops out and this means that she is also at least 25% more fuel efficient than any comparable yacht in this size category. At 40 knots she will burn only approx. 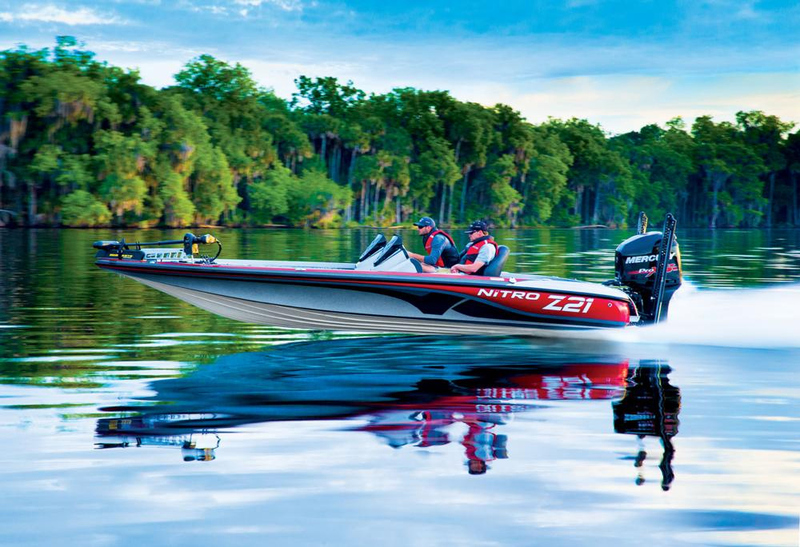 600 liters/hour (160 US gallons/hour) which allows an unprecedented cruising range of almost 700 NM. 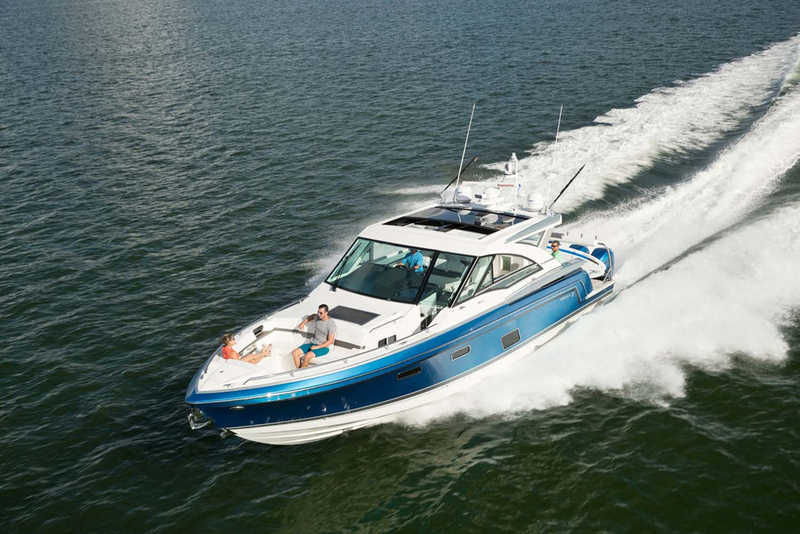 Made to go far and fast in absolute comfort, the AB 100 is a true GT of the seas. 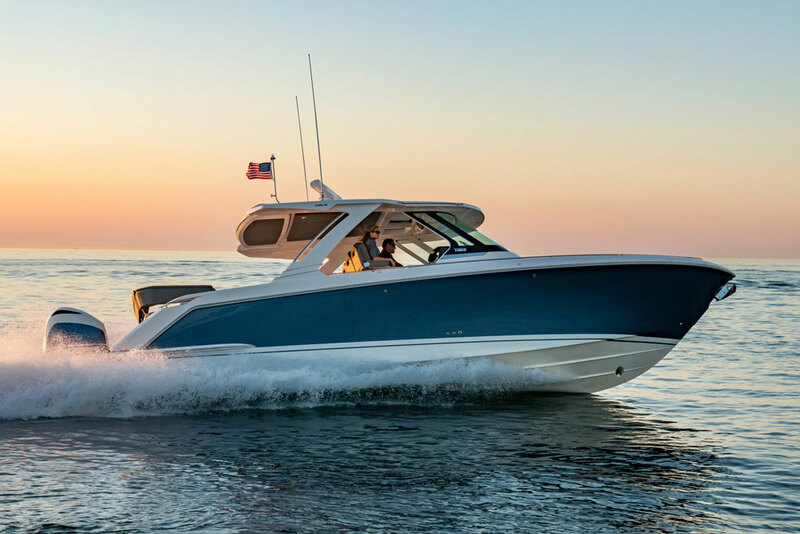 Power for power, AB Yachts are by far the fastest and most efficient express cruisers in the world. Currently under construction, the hull n°3 of the AB 100 series is still available for sale and could be delivered in time for the Mediterranean high season. The customer would still have complete freedom to decide on his own layout and interior decoration, and at this point could even make the choice of engines making this a truly custom-built yacht. This construction is now being offered at a special all inclusive price of € 7.900.000 ex. VAT as opposed to the normal list price of € 8.500.000. This is a unique opportunity to acquire a cutting-edge and fully customized yacht with a very short delivery time. Year: New, delivery June 2017. The above is only a layout suggestion, the client has the possibility to work with the shipyard's in-house designers and architects to define his own customized layout and interior decoration, or the client can also bring his own designer as the shipyard is completely open to outside collaborations. Engines: 3 x MAN V12-1900 @ 1900hp. OR 3 x Caterpillar C32 Acert @ 1925hp.